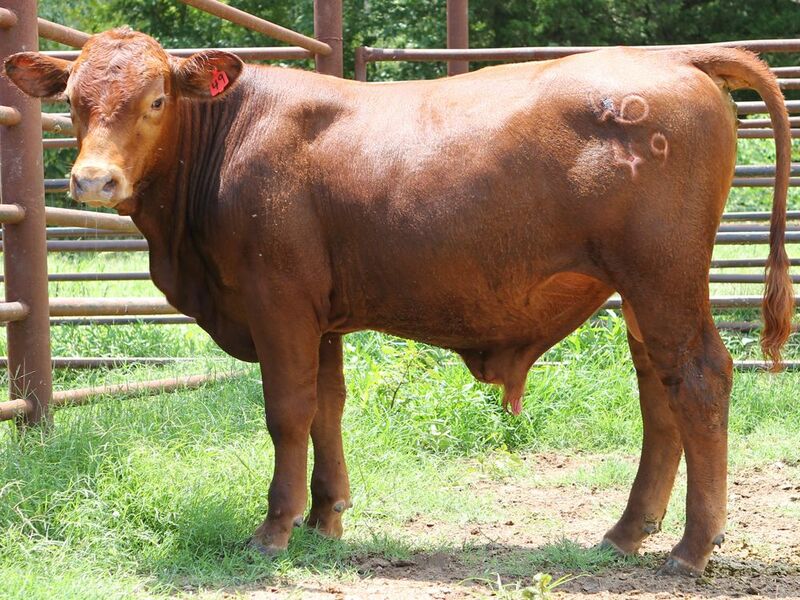 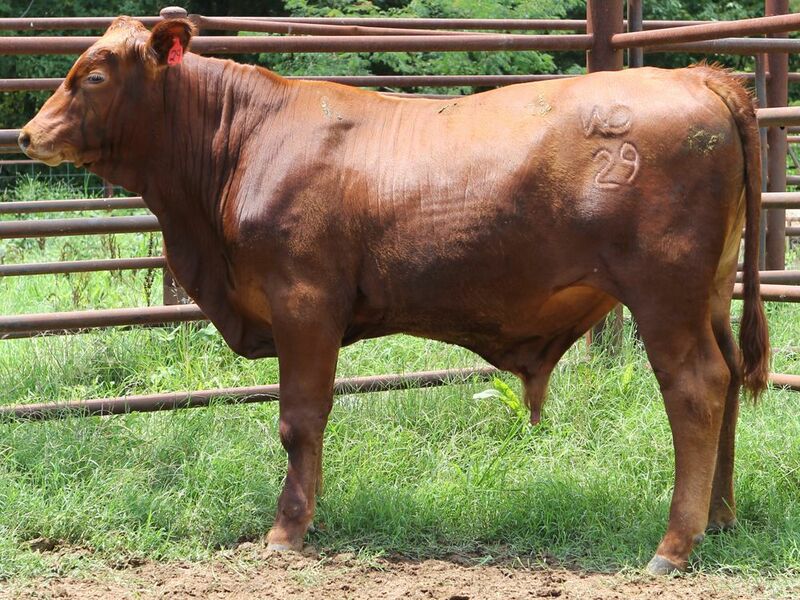 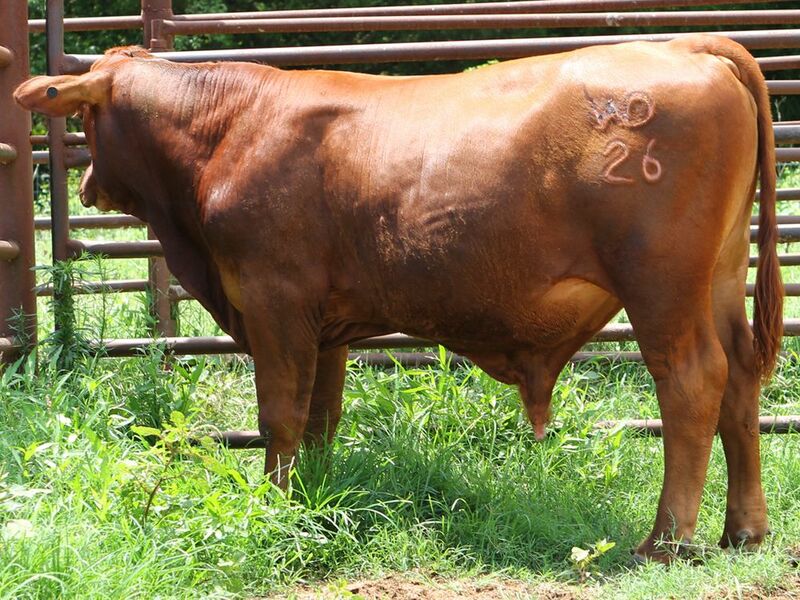 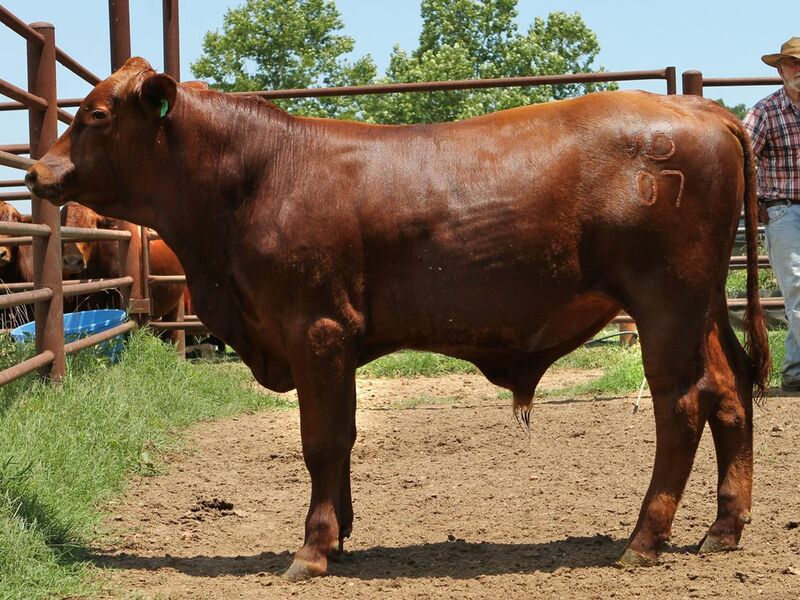 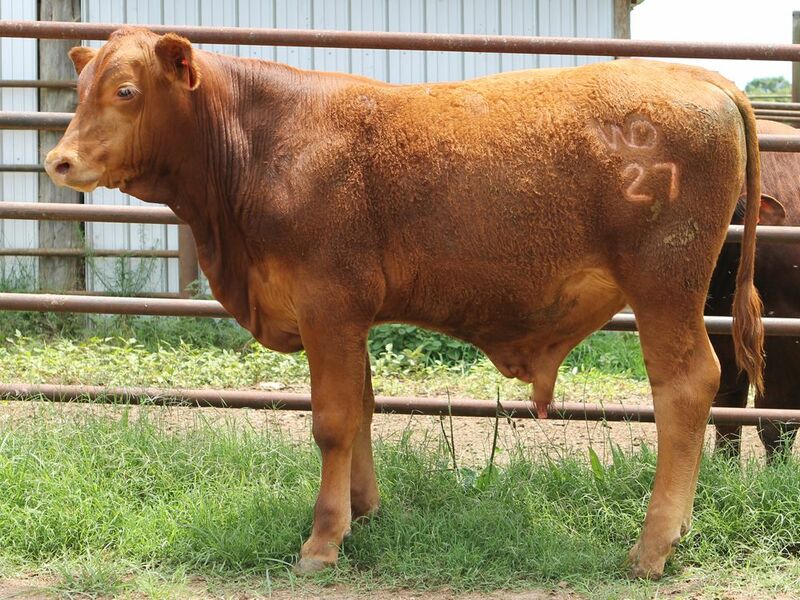 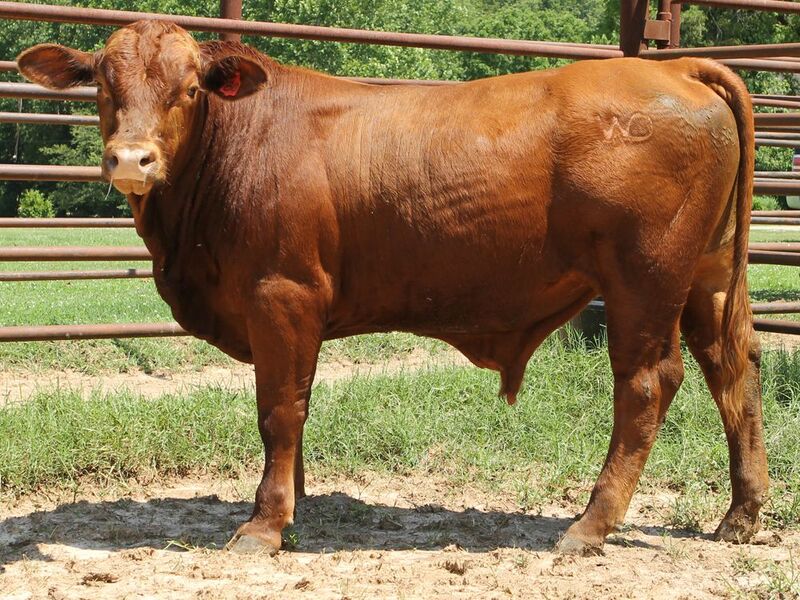 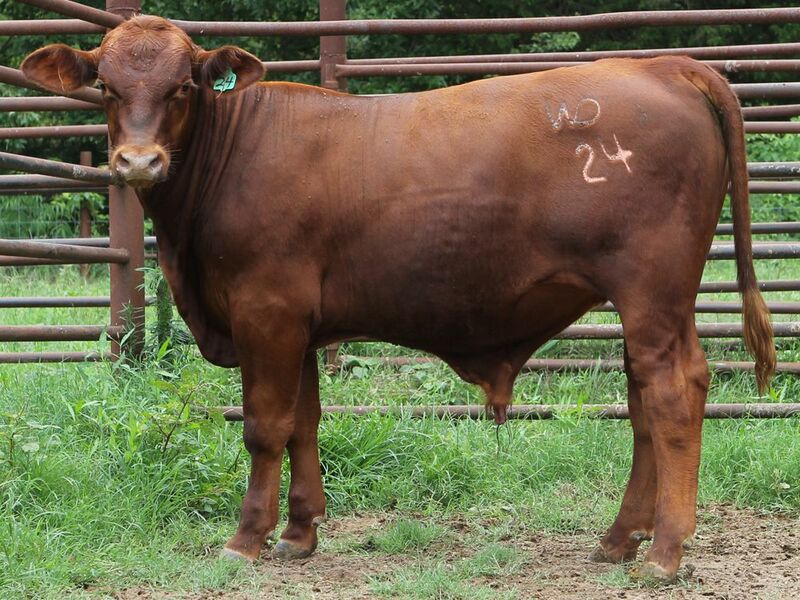 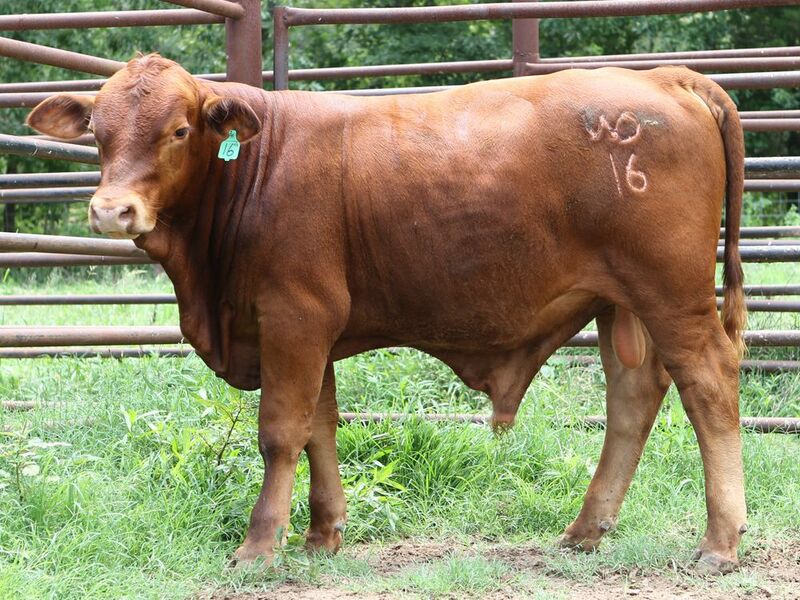 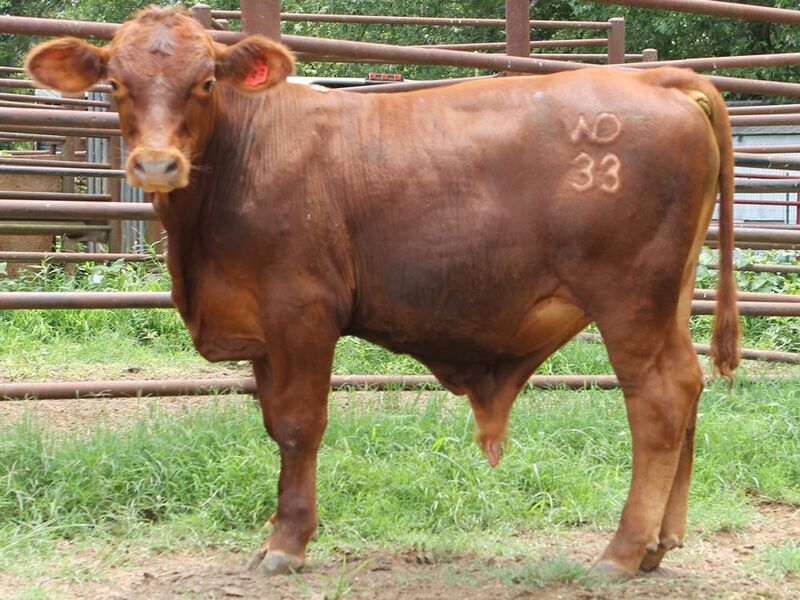 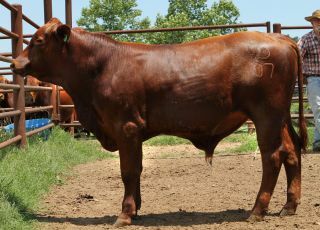 Woods Dye Branch - Full blood, commercial, red brangus. 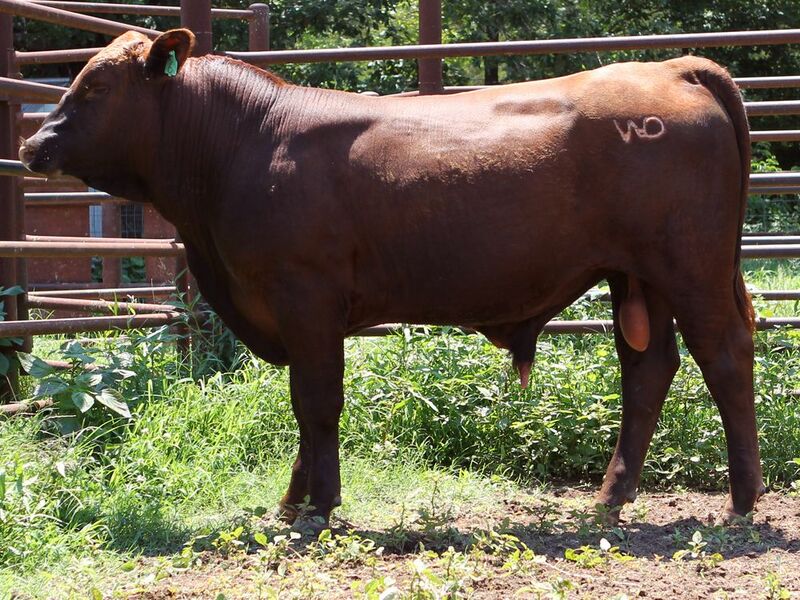 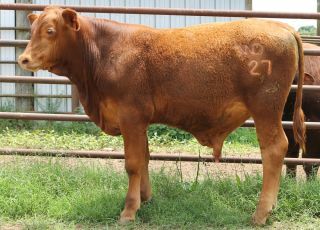 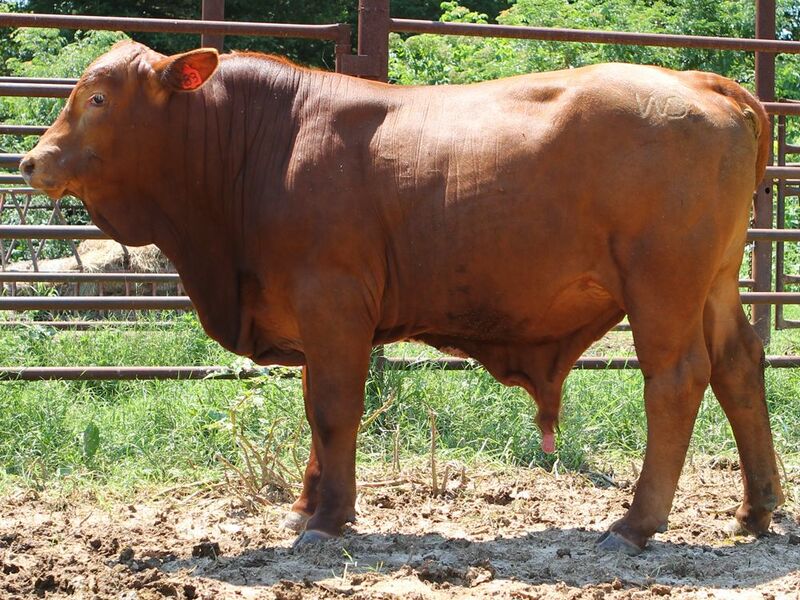 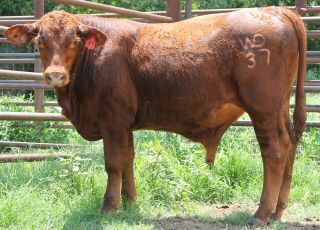 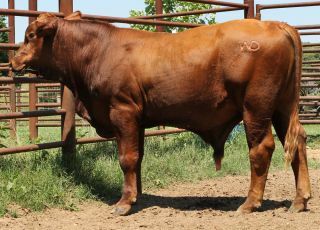 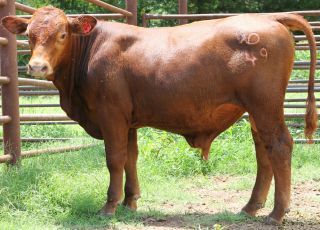 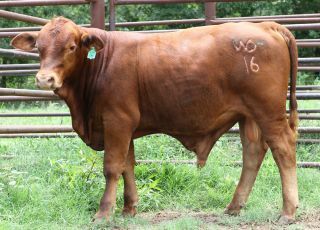 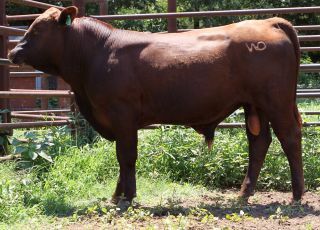 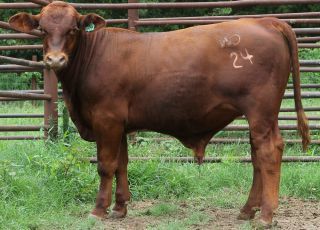 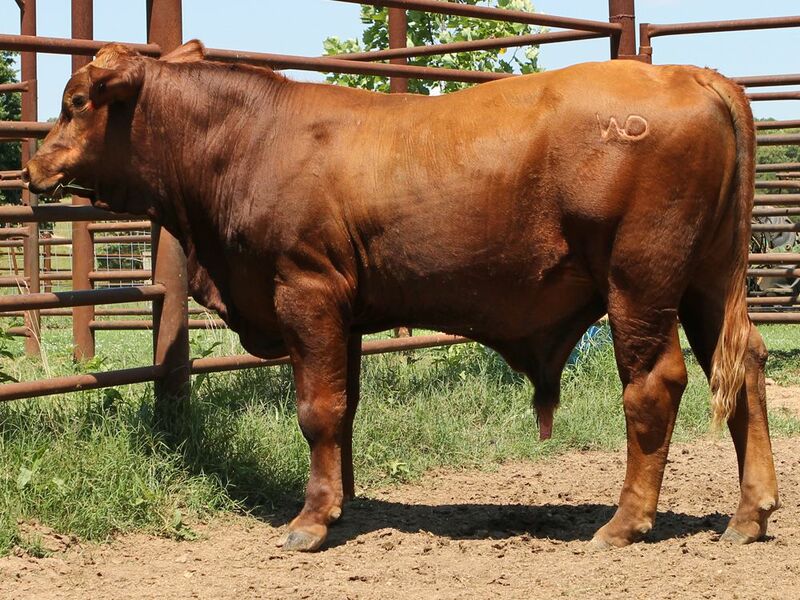 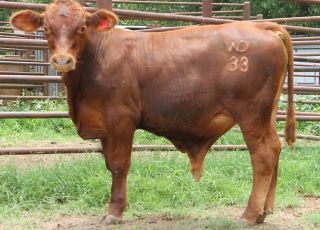 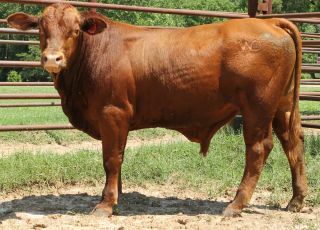 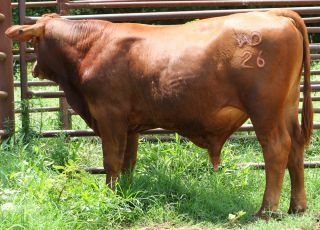 After selling out of our entire bull crop last year, we have for excellent bulls available ranging from 17 to 24 months. 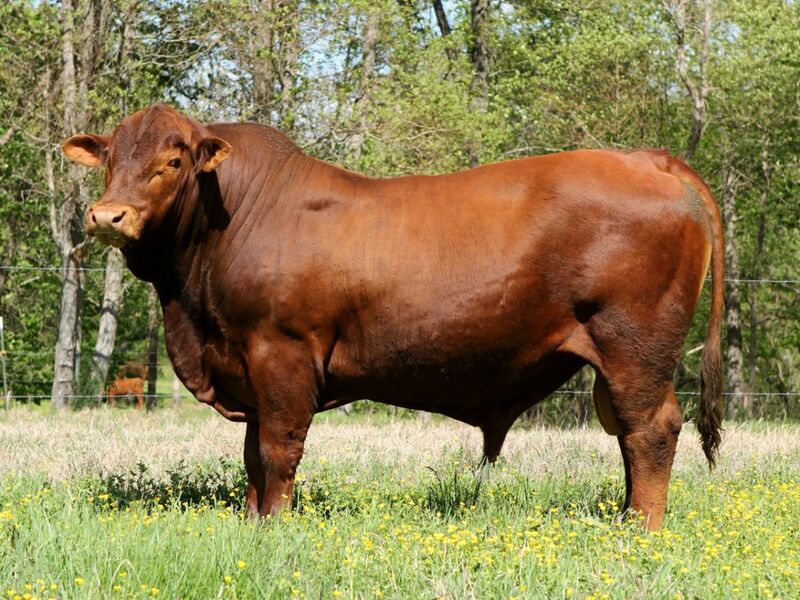 These are exceptional specimens of multi-generational, heat-tolerant, pastured, Red Brangus Bulls. 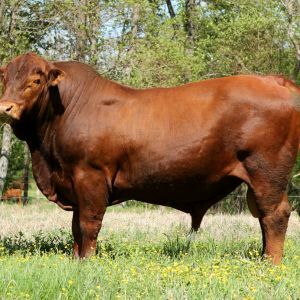 We would be happy to provide information regarding their pedigree. 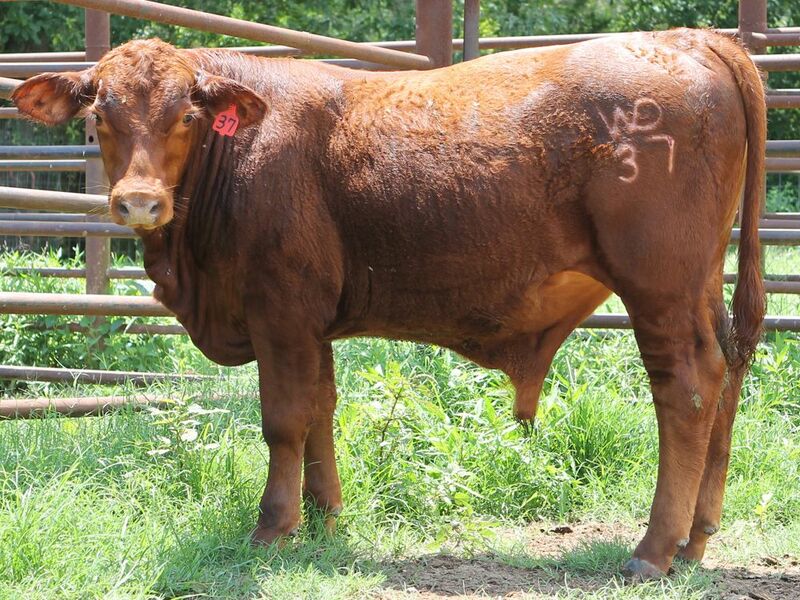 We can assist in arranging Delivery (at an additional cost) within 200 miles of WDB Farms.